arthur+martha are pleased to announce that we have been awarded Arts Council Funding for a new pilot project called 'Armour'. Armour will be a six month pilot project with homeless veterans, developing creative ideas based on medieval armour. How can veterans live peacefully with the memory of war? 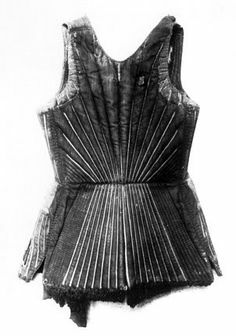 We will re-think, re-examine, re-create quilted Medival armour, as garments embroidered with meditations on war and peace. Workshops will discuss how we protect our deeper selves and how we heal. Discussions will be edited to create a collection of poems. Based at The Booth Centre homeless resource centre in Manchester, we will train peer mentors, involve organisations working with veterans, partner art/museum venues to research and exhibit the artwork. Like any new arthur+martha project, I am sure this project will stretch us into profoundly new areas of working, that will bring us many challenges, but will also bring us joy, open new approaches, audiences and collaborations.